In your write on your blog, or gallery, please notate what bear your layout was inspired by! 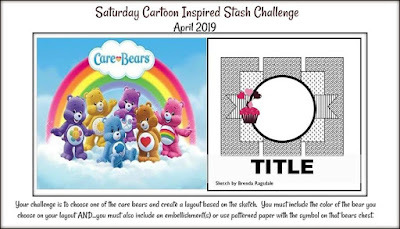 Click HERE for a list of all the Care Bears with their color and belly badge. 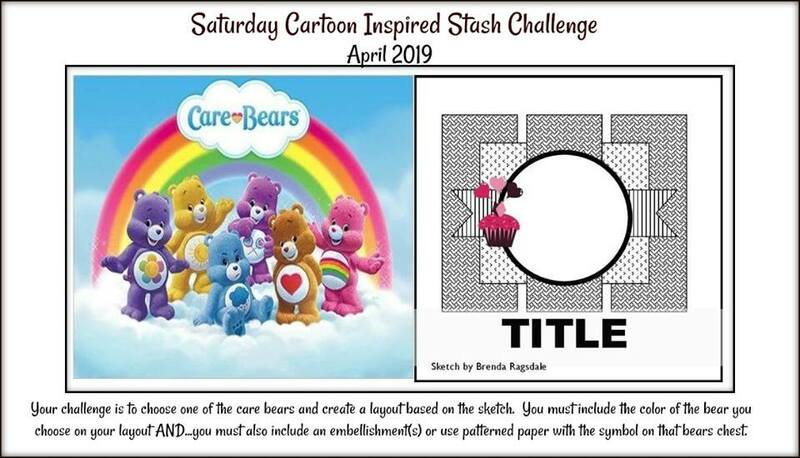 Thank you for stopping by and our team is looking forward to seeing all of the great layouts everyone uploads inspired by this months challenge! I linked up! Thanks for the challenge.